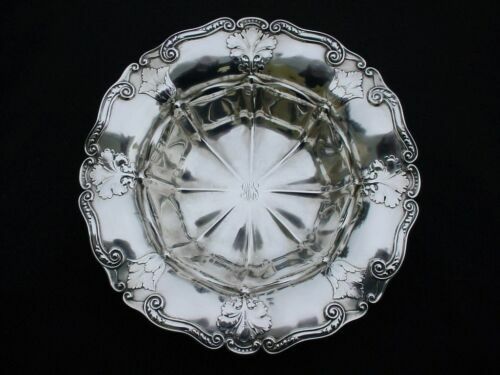 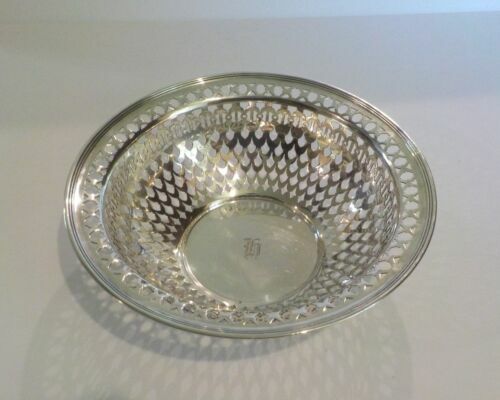 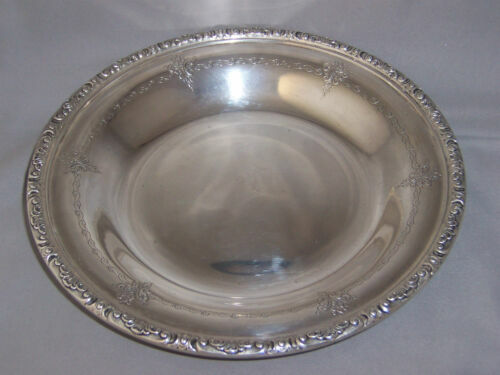 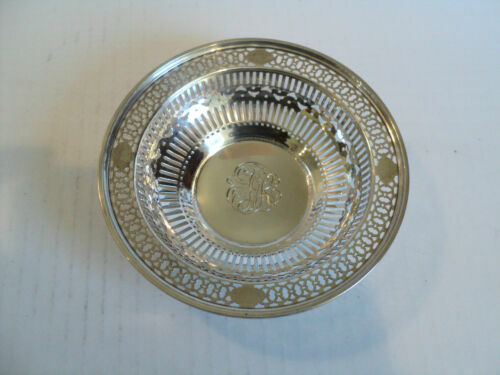 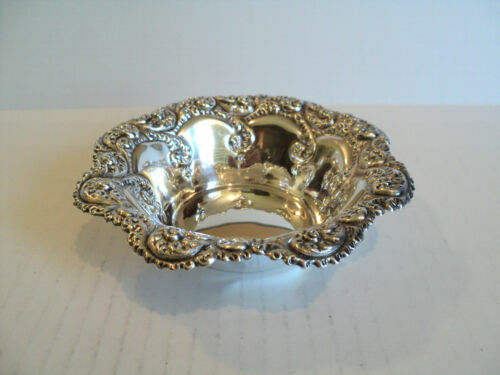 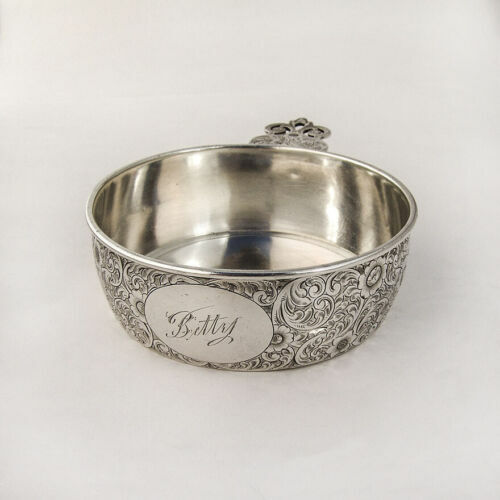 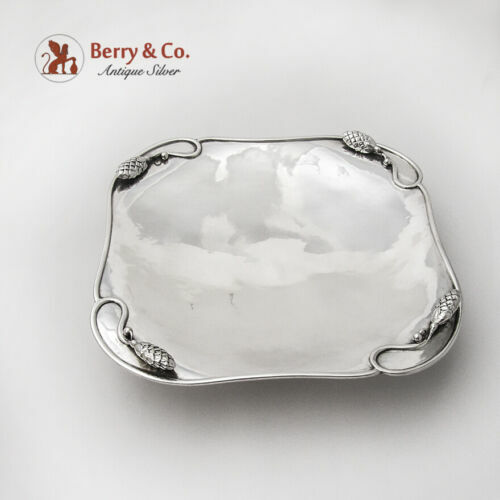 $59.99 Sterling Decorated Cup/Large Jigger by Ellmore Silver Co. 2"
$45.0 Antique Silver Plated Platter with floral decorations, Forbes Silver Co.
Buy: $329.95 TIFFANY & CO. STERLING SILVER VINTAGE DECORATIVE BOWL! 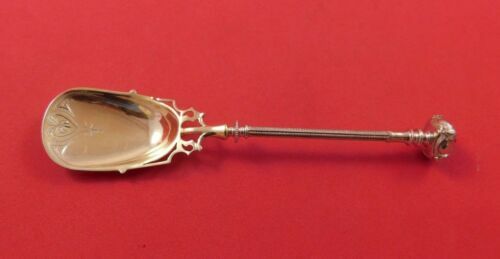 C.1853-69 RARE THIS NICE! 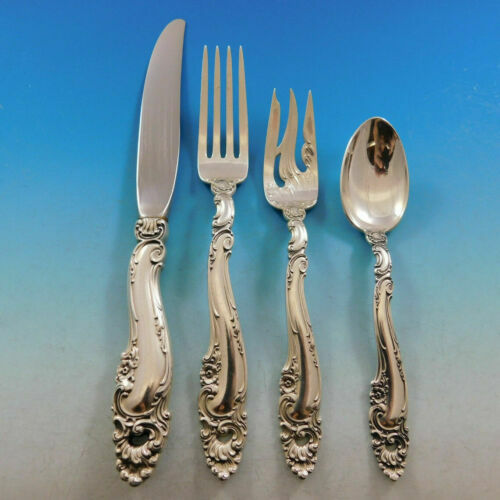 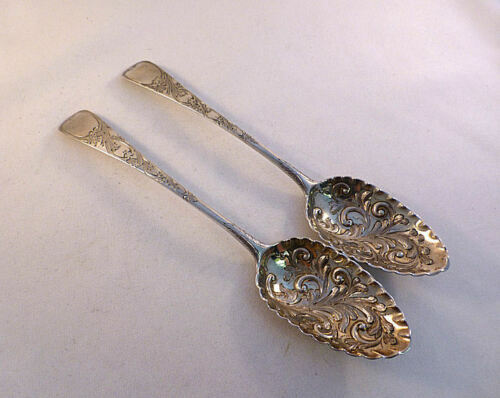 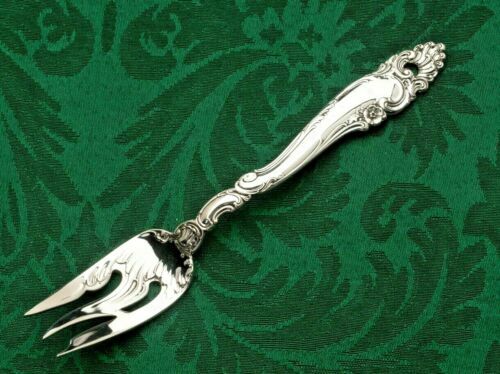 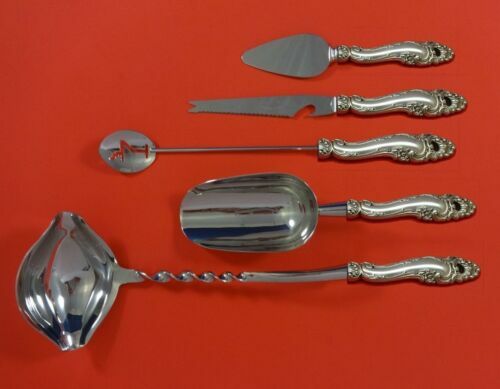 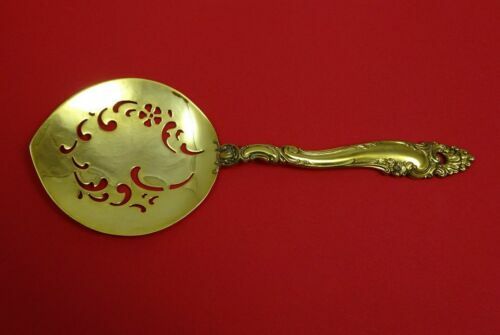 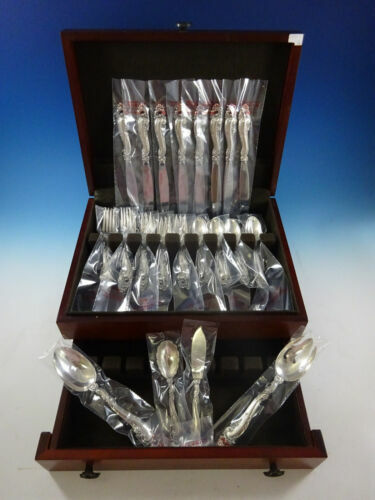 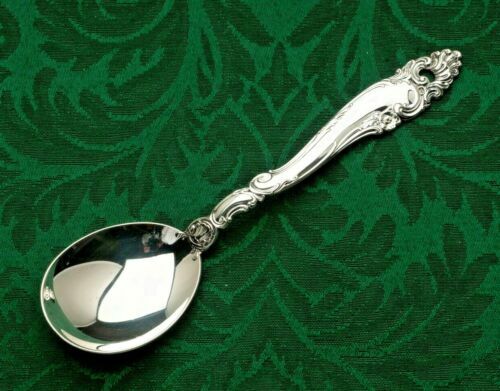 $326.0 Decor by Gorham Sterling Silver group of 8 Cream / Round Soup Spoons 6.5"
$339.0 Decor by Gorham Sterling Silver group of 8 Salad Forks 6 3/8"
$350.0 Vintage Peruvian Sterling Silver Peru Coat of Arms Decorative Wall Plate, 9.5"
Buy: $155.0 Rare Vintage MAIDEN'S TOWER FIGURE DECOR Statue marked "Tekform .925 silver"
$259.0 Decorated Ball End by George Sharp Sterling Silver Ice Cream Spoon GW BC 5 1/2"
$199.99 Fountainebleau by Gorham Sterling Gravy Ladle w/ Decorated Bowl- 7"
$394.99 Pair of Georgian English Sterling London 1795 Decorated Serving Spoons-8 3/4"
$309.0 Decor Vermeil by Gorham Sterling Silver Tomato Server 8 1/2"
Buy: $3000.0 Gorham "Decor" STERLING 107pc Flatware Box Set.